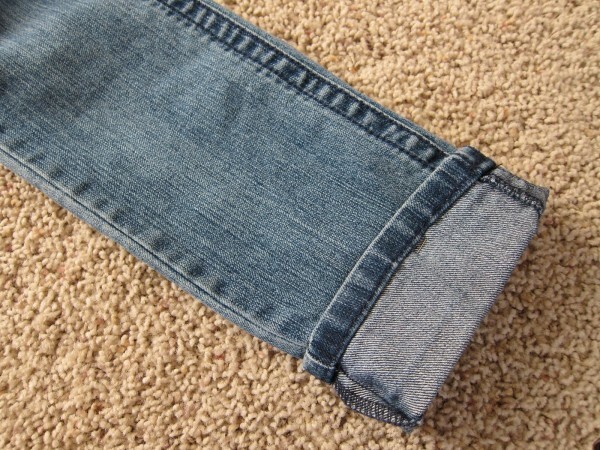 Jeans usually come in some standard length and the short girls always have problem with that. 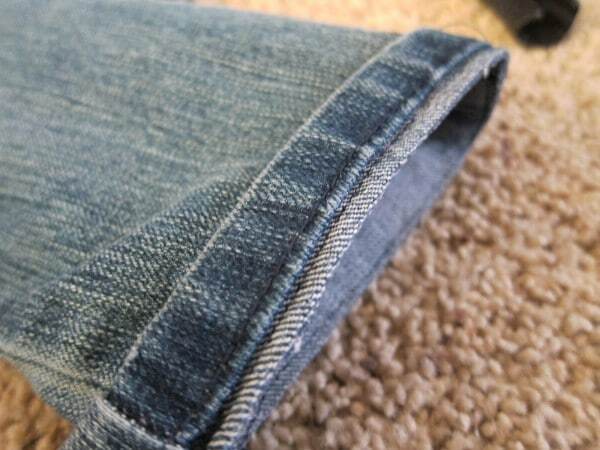 For example if you have a short legs it is almost impossible to find the jeans with the length that will fit. 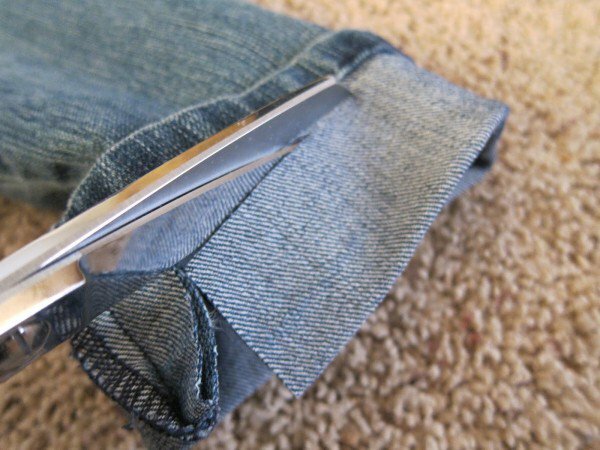 So the people with short legs or short girls have to pay to someone to shorten the jeans i.e to adjust and shorten for you, but paying someone else to do this is very expensive but it is very very easy in my opinion. 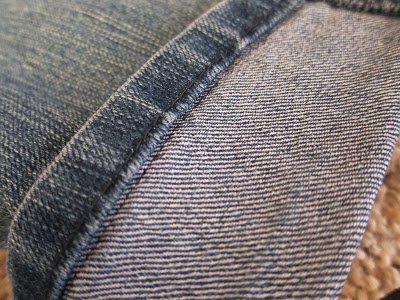 When you will learn how easy it can be to shorten your own jeans you will be able to enjoy perfectly fitting jeans all the time without paying someone. 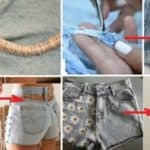 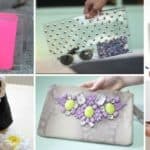 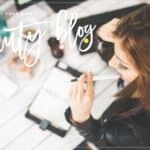 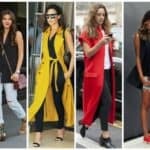 DIY divas blog have a really great tutorial and we are presenting you below. 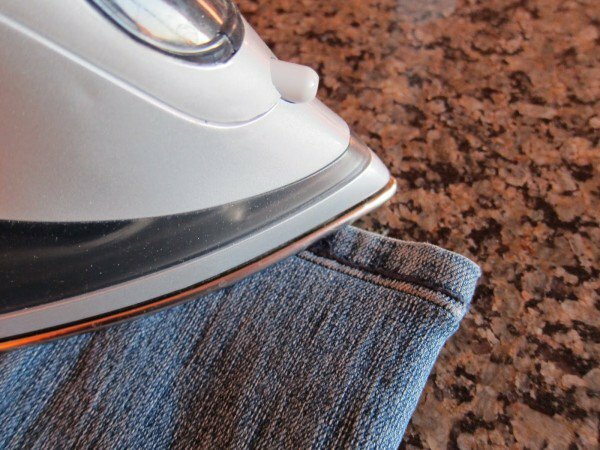 Unroll it, iron flat and you are done.